Idaho law dictates that if you are injured on the job, your employer must use their workers’ compensation insurance to cover all medical expenses you incur from the injury and the loss of wages. That being said claims can be rejected if the employer denies the accident was work related or that it even happened, or that you are able to return to work. Benefits can start to shrink before you are fully recovered. What do I need to do after I am injured? What if my employer won’t file a claim for workers comp? If the employer won’t file a claim you can submit a first report of injury to the Idaho Industrial Commission. This form is found on the Idaho Industrial Commission’s website. Filing a claim must be done within 1 year of the incident. What benefits can I receive while off work? If you are required to remain off work you are entitled to TTD (Temporary Total Disability) benefits excluding the first 5 days after the accident. TTD benefits are roughly 67% or the worker’s average weekly wages from the previous year. I was offered a settlement, should I take it? This is a decision that needs careful consideration. Ask yourself are all your medical bills paid? Could there be future expenses? Do you need to be retrained? Read the settlement very carefully. Talk to Drew Pendlebury, your Idaho Falls workers compensation lawyer, for a free consultation if needed. Idaho Falls workers comp attorney Drew Pendlebury can work with your case at the beginning, middle and even end of the process. However, the earlier you contact us, the earlier we can get involved. If you were injured on the job and need help with your workers compensation whether it’s a few questions or you need somebody to represent you, give us a call. 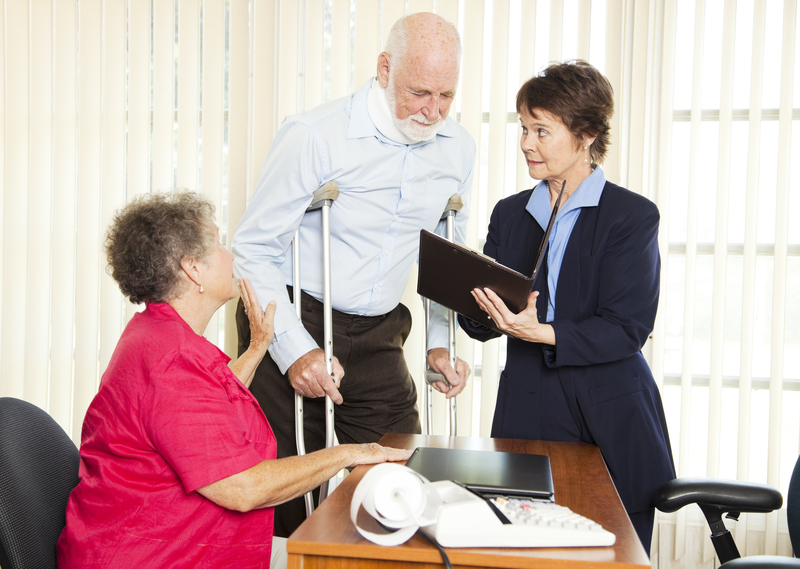 You’ll get the the care and compensation needed for you to adjust from your short or long term injury.